Question: My husband can’t sleep at night unless he has a cup of coffee before going to bed. He thinks I’m joking when I tell him it’s not just the coffee – that he’s really using homeopathy. Am I right? Answer: Yes! Many people have stumbled upon this little trick for soothing their insomnia or restlessness at night – and it IS all about homeopathy. Homoeopathy uses ‘similars‘ to alleviate health problems. When someone has a good strong brew of coffee, they experience racing thoughts, restlessness and an inability to sleep. For those who suffer from insomnia because of symptoms like these – racing thoughts and restlessness – coffee calms the mind so that sleep follows. This ‘like treats like’ effect is homeopathic in nature. 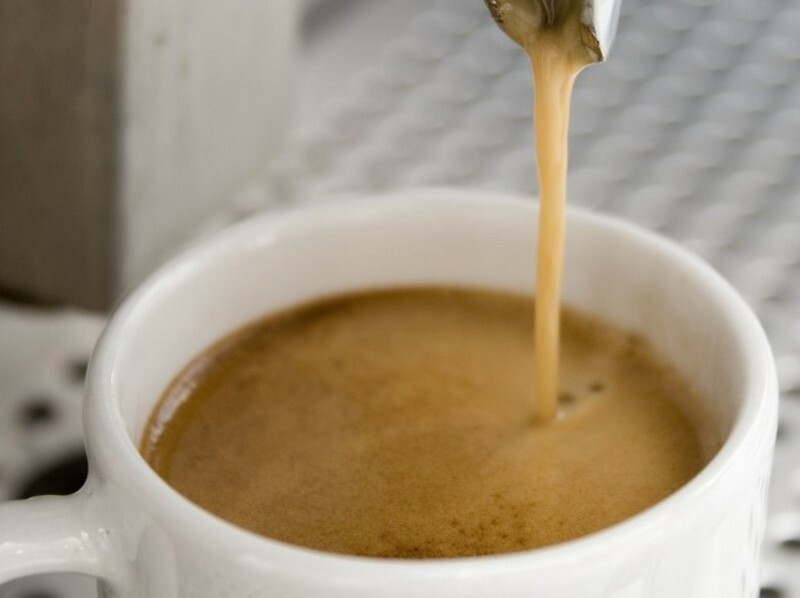 Along with insomnia, the homeopathic preparation of Coffee (Coffea cruda) treats types of insomnia, hyperactivity, palpitations, excitability and agitation – as these are all symptoms caused by coffee. The only difference is that homeopaths use potentised coffee rather than dispensing it as a tall black, as this avoids the problems associated with excessive caffeine consumption. Before anyone races for the coffee pot, though, it is important to remember that coffee will only treat insomnia when symptoms match. If your insomnia is caused by health or money worries, concern for family members or an inability to get comfortable, your solution to a good night’s sleep is in another remedy. An appointment with your local homeopath will help you find which one.